I will showcase the “East China Fair 2016 Shanghai" to be held in Shanghai. DEN has been selected as "The Wonder 500"
Excellent products in Japan is a project that conveys abroad. I will be exhibited in Interiorlifestyletokyo. 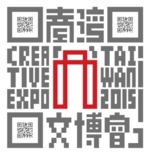 It will exhibit the DEN in "Creative EXPO Taiwan". 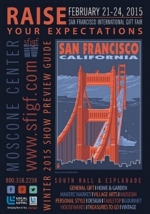 I will be exhibited in SFIGS to be held in the United States (San Francisco). I will be exhibited in ambiente to be held in Germany (Frankfurt). 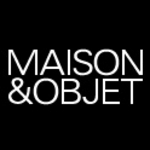 We participate in the MAISON & OBJET" held in France (Paris) in January, 2012. I will announce new products of DEN. 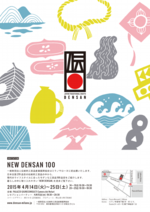 It is initial overseas exhibition of "DEN"
The homepage of a new project "DEN" was made.